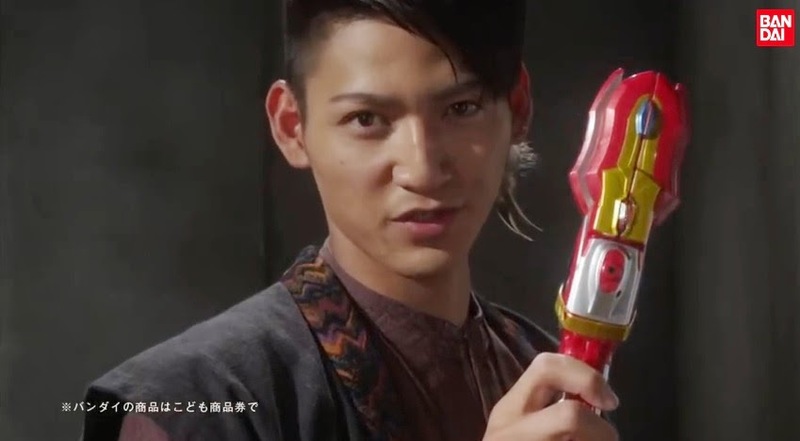 Bandai has recently streamed their latest commercial for the DX Victory Lancer, Ultraman Victory's transformation device in toy form. Just like the upcoming show, the DX Victory Lancer has 3 main functions, as a Transformation device, UltraLive(scanning for Spark Dolls) and Gun Form. The DX Victory Lancer will be released this July 15 for 4,980 yen.